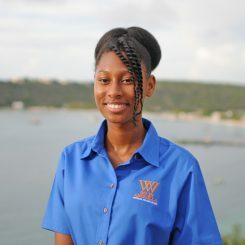 What We Do In Anguilla is brought to you by dedicated writers who, much like artists, are passionate about the vivid image they paint of what we do on this island paradise, an image which will remain with you forever! 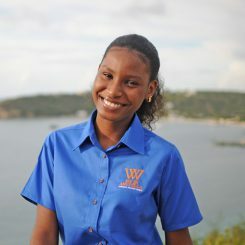 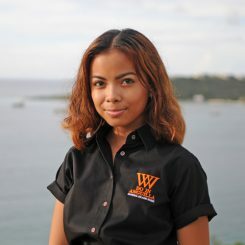 Ariel Bushay is a young Vincentian residing in Anguilla with an innovative mind and prudent personality. 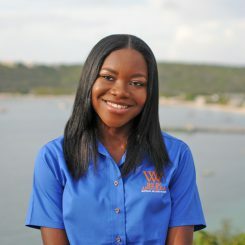 Gesel Hodge is an enthusiastic promoter of the many experiences Anguilla has to offer.